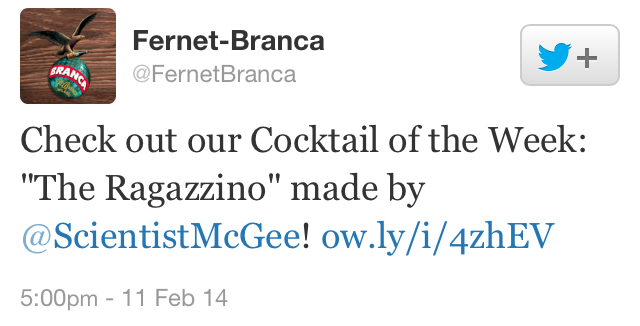 In February of last year, I was contacted by Fernet Branca, and asked if I’d like to be featured as one of their “cocktails of the week” on their social media sites. Obviously, I jumped at the opportunity! 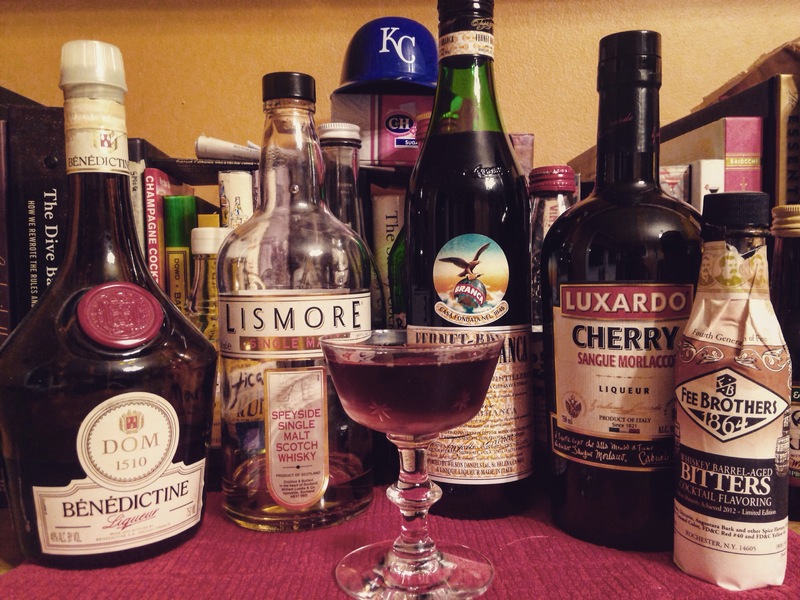 I came up with this variation of a drink I’d created almost a year earlier called “The Little Man”. 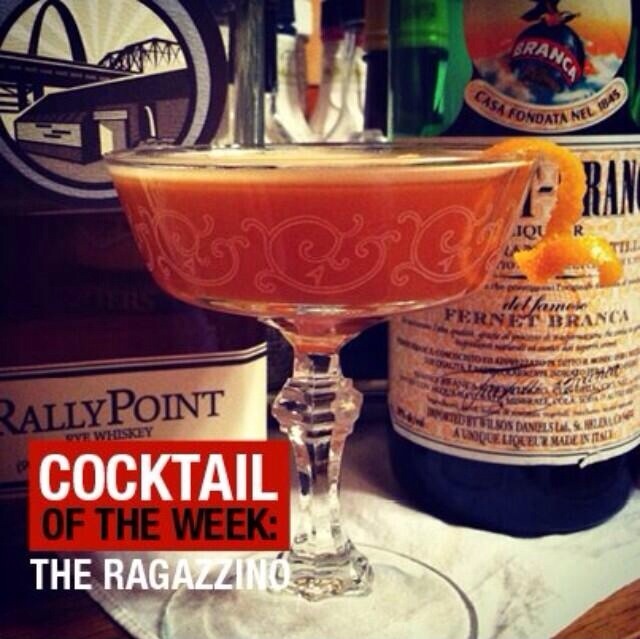 With this variation, I emphasized the Italian origin of the famous amaro digestif, with the name “The Ragazzino”.